A Business Insider article that outlines some effective ways to price a new product or service. This downloadable template includes instructions for each section of the business plan, followed by corresponding fillable worksheet/s. Helps founders raise capital by achieving the milestones investors care about. They will thoroughly prepare the executives, investor documents, and the overall business so that you present a solid strategy and an investment-ready startup. Their clients are typically in the process of raising capital. 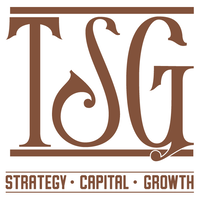 The Startup Garage helps the clients reach their goals by analyzing the business, identifying and overcoming the weaknesses and creating materials that are investment-ready.